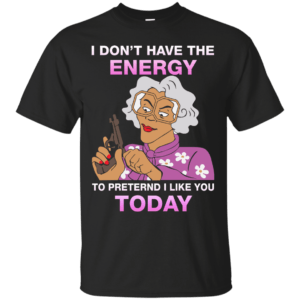 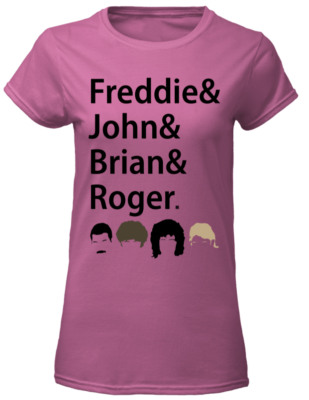 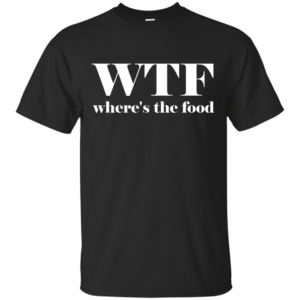 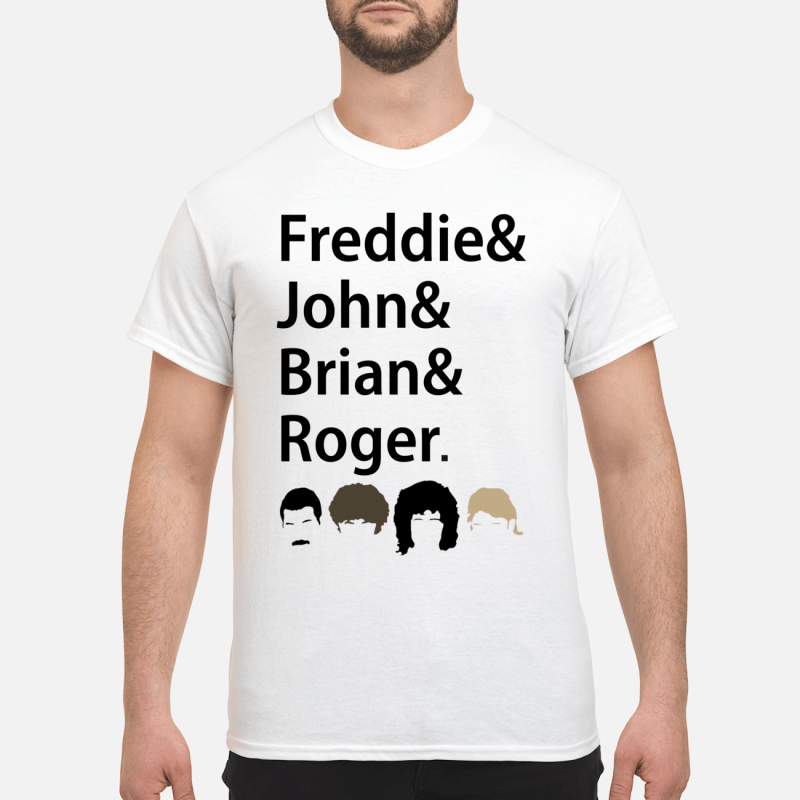 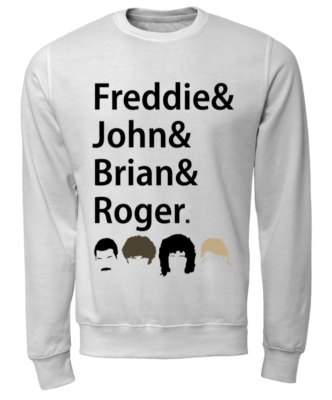 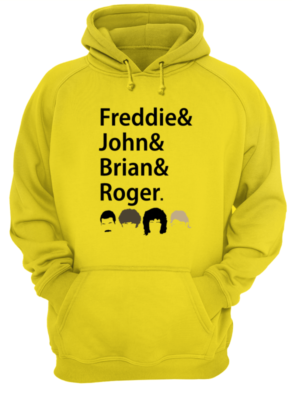 Freddies and John and Brian and Roger shirt, hoodie, long sleeve, ladies tee… One perfect t-shirt for fans . 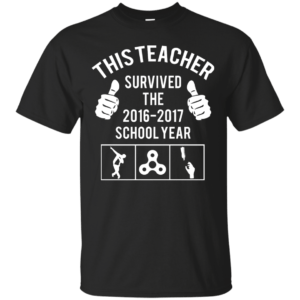 Don’t wait until last minute to make your orders!! 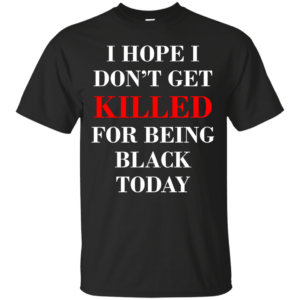 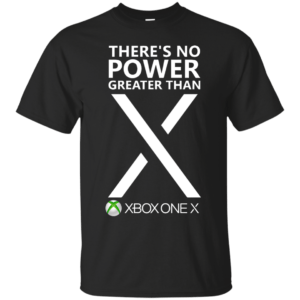 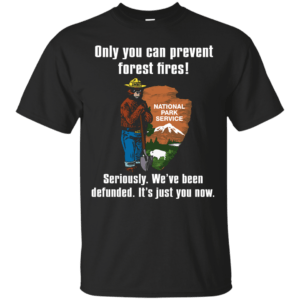 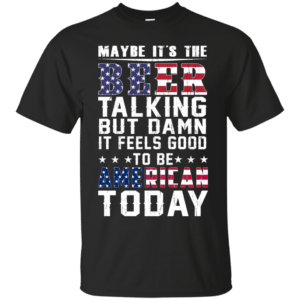 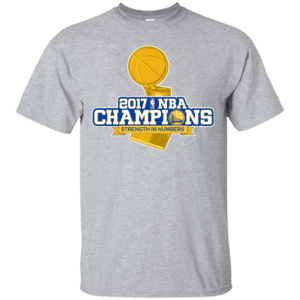 These shirts are now up and ready for purchase from the store of us.